Many drivers get it wrong at roundabouts. The IAM's Chief Examiner Peter Rodger explains how to get it right. 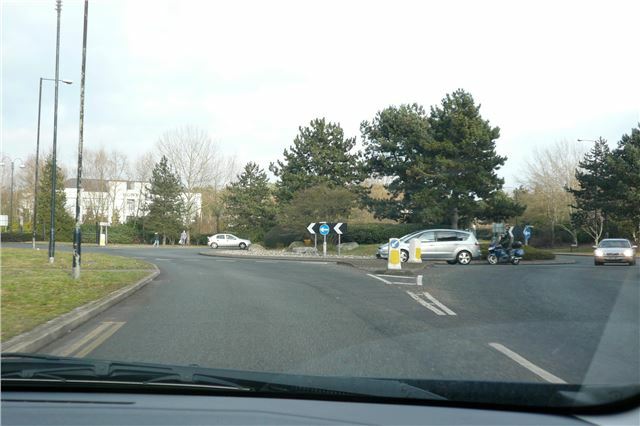 Position: Approach the roundabout according to which exit you’re taking. Keep to the left lane to turn left or go straight and the right lane when taking an exit on the right. Watch for any road markings guiding you and try to give other vehicles plenty of space. To help drivers stay safe and enjoy their driving this summer, the IAM has a new website drivingadvice.org.uk, with traffic updates, weather forecasts, and driving tips, including: driving abroad, cycling, coping with Olympic congestion, and loading the car for a long journey.